The Logitech MX Vertical mouse is more comfortable than regular mice. 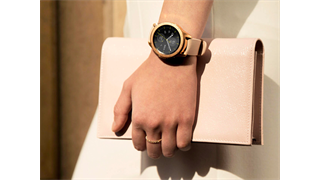 Its ergonomic design is also meant to reduce wrist strain and discomfort. I haven't looked back at a regular mouse since using the MX Vertical. If you happen to be in the market for a new mouse, I'd recommend checking out something that probably looks completely different to the mouse you're currently using: the Logitech Vertical MX. Apart from its looks, the R2,300 MX Vertical isn't all that different. All the buttons are in their rightful places, it has a scroll wheel, and just like a regular mouse, you point and click to work on your computer. Vertical mice like the MX Vertical only take a few days to get used to. I'm not promising some kind of revelation by switching to a vertical mouse, but you might find that it's more comfortable than the regular horizontal-style mouse that's been the standard for decades now. For some who actively find regular mice uncomfortable, the MX Vertical could be a revelation. It's largely designed to be more ergonomic than regular mice to reduce strain and discomfort on your wrist. The MX Vertical's odd design is more comfortable than the traditional horizontal mouse design. It takes some getting used to at first, but it quickly becomes second nature to adjust your grip for the MX Vertical. It's designed for people who get wrist pain from using regular mice. I don't get pain from using regular mice, but some people do. My in-laws swear by vertical mice after they felt wrist pain from using regular mice. They don't specifically use the MX Vertical, but anyone who does get wrist pain from regular mice should check out vertical mice in general. 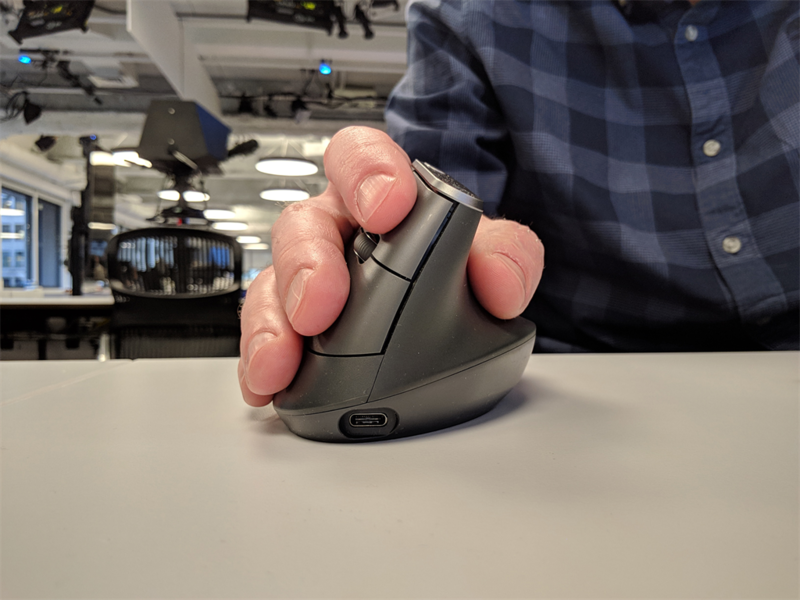 Returning to a regular mouse feels like I'm straining my forearm. 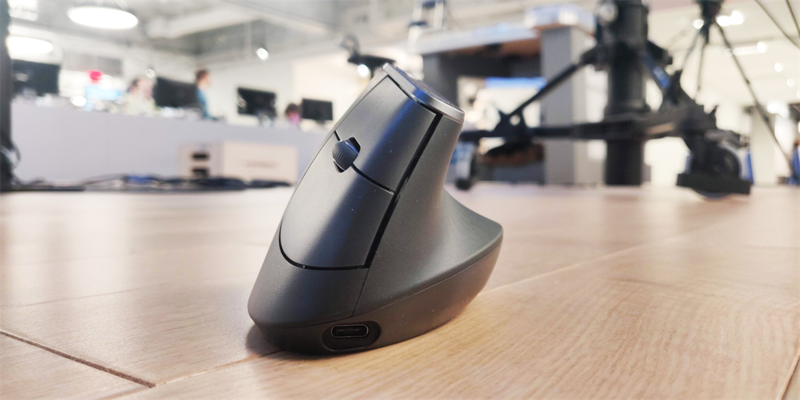 I never noticed how regular mice could actually be uncomfortable until I first tried vertical mouse back in 2017. Holding the MX Vertical in your hand is more like a handshake. I'm no ergonomics expert, but that's more comfortable than the palm-down nature of regular mice. 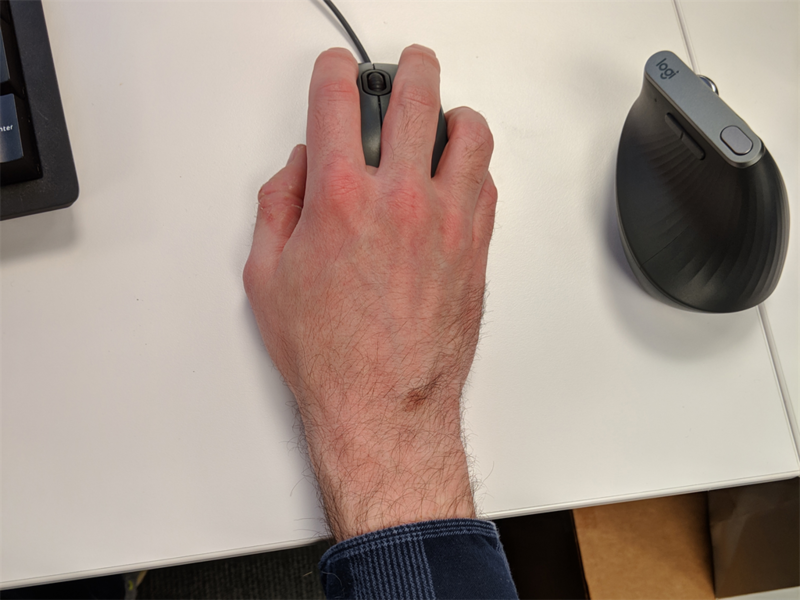 To be fair, regular mice aren't that uncomfortable, but I certainly noticed a slight strain on my forearm when I went back to my regular mouse, just to see how it was. I don't feel that strain or discomfort while using the MX Vertical. Ever since I started using the MX Vertical, I haven't looked back at regular mice. 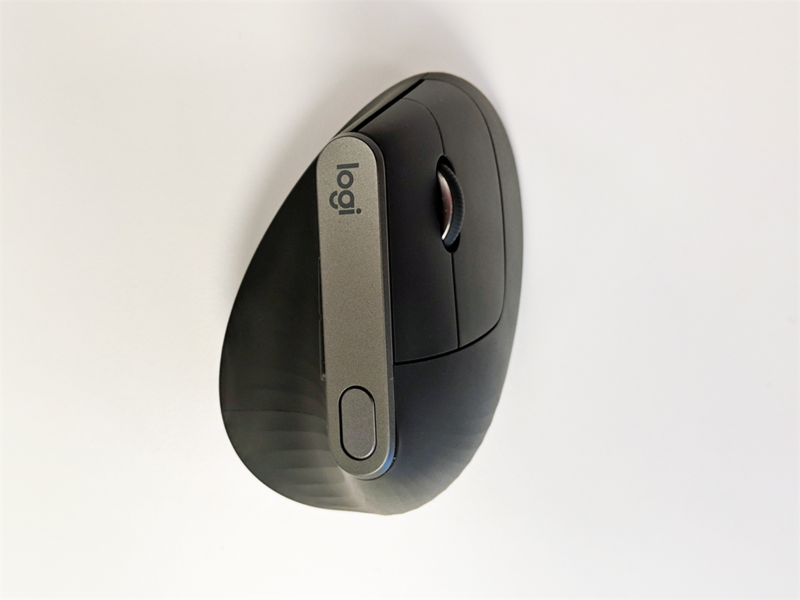 You can either use the included USB receiver or Bluetooth, and there's a handy button at the top you can customize with the Logitech Options app. The MX Vertical can connect to computers through the included USB receiver, via Bluetooth, or with the included USB-C cable that doubles for charging the MX Vertical. The best way to connect the MX Vertical is with Bluetooth, as you don't need to use or remember to bring a USB receiver or use up one of your USB ports on your computer. 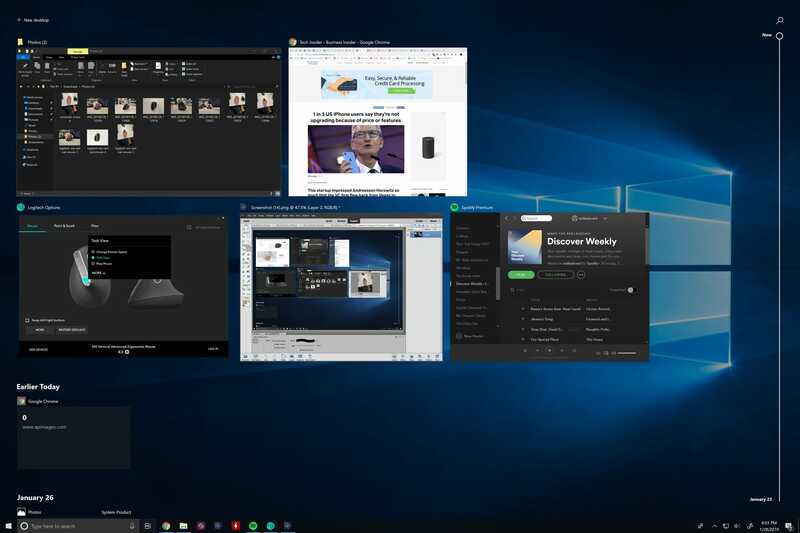 With that said, some crowded offices can cause disruptions with the Bluetooth connections, where you might be forced to use the mouse with the USB receiver or with the USB-C cable. Using the MX Vertical wirelessly with the USB receiver, the battery life has been excellent. So far, I've only charged the MX Vertical once in the two or so months I've been using it. Despite its comfort, I don't see the MX Vertical as a good travel mouse. The MX Vertical isn't heavy, and it easily fits in my backpack, but I opted to bring a sleeker mouse when I traveled to CES this year. 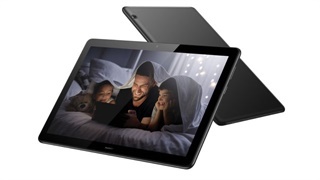 The MX Vertical's design is a little bulky and not especially travel-friendly, especially if you carry around your laptop in a slim laptop bag. With all this said, there's still a need for regular, "horizontal" mice in my life. I could never get used to vertical mice, including the MX Vertical, for gaming on my PC. Perhaps it depends on what kinds of games you play, but for first-person shooter games that I typically play, I just don't get the same accuracy as I do with my regular mouse. 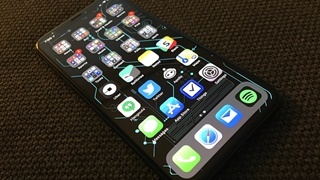 Perhaps it's only a matter of time before I get used to the MX Vertical for playing games, but I'm less forgiving while playing a game than I am while navigating around macOS or Windows 10, web browsers, and apps. It's also a little expensive, but it's worth a shot if you suffer wrist pain or discomfort. The MX Vertical is pricey, which is a high asking price for anyone who's curious to try a vertical mouse. Like I said, I'm not promising some kind of revelation if you're interested in trying the MX Vertical. Those who suffer wrist pain from regular mice, however, might see the MX Vertical as an investment. I'm not guaranteeing that it'll solve your wrist pain or discomfort, but that's largely what it's designed to do. There is one caveat: Unfortunately, there's no left-handed option for the MX Vertical. Left-handed people will have to look elsewhere. 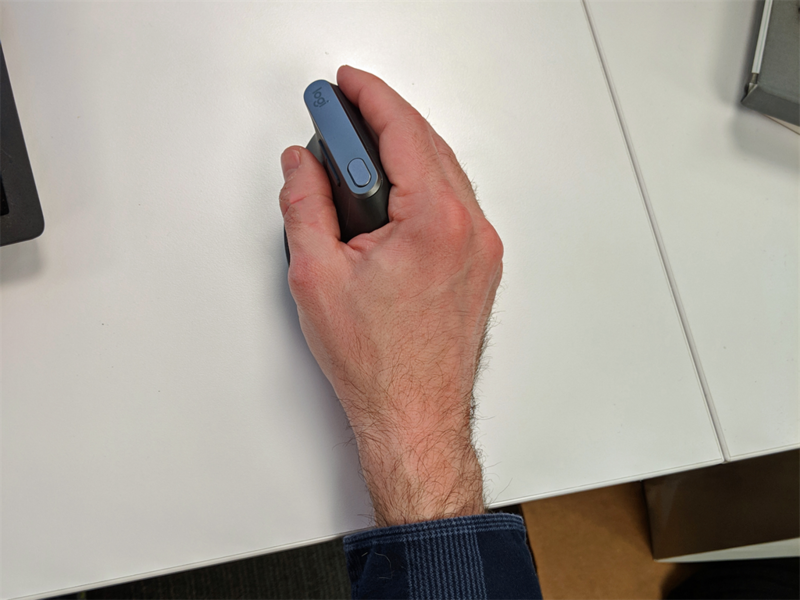 There are several vertical mouse options for left-handed people. It's just a shame the MX Vertical isn't one of them.